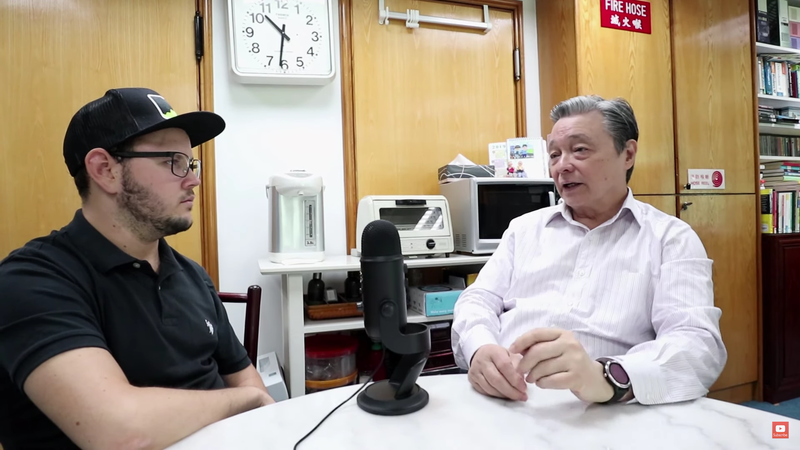 In episode 190 of the Desire To Trade Podcast, I sit down in Hong Kong with professional with fund manager Ray Barros in Hong Kong 1 year after our initial interview. A lawyer by profession and training, Ray gave up his lucrative law practice in the 1980s to focus on his first love – trading. His initial attempts at trading failed miserably and he suffered heavy losses. But, after making all the mistakes in a trader’s manual and then some, Ray finally hit on a trading approach that gives him the market edge. This approach has proven effective in both trending and congested markets, allowing him to trade profitably and consistently. Thereafter, he was highly sought after by major banks to manage their funds. At the same time, he was also very much sought after as a trainer to train other institutional traders based on the strategies and techniques he developed. In the early 1990s, he became an outsourced FX Trader and this gave him the flexibility to focus his next great passion – teaching. How To Find Ray Barros? Signup for the upcoming exclusive webinar!